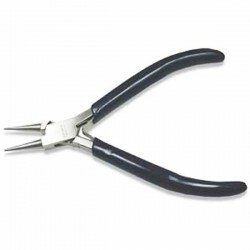 All purpose pliers that can loop, cut (light wire and headpins), flatten and close jump rings, featuring lap joint construction and double leaf spring. 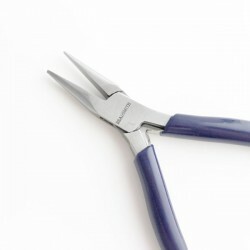 A pair of Beadsmith quality pliers with smooth jaws, use them for a variety of tasks such as holding jewelry components or bending light weight metal. 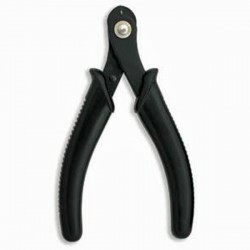 A pair of Beadsmith quality round nose pliers, useful for a variety of tasks such as shaping thin wire and for bending headpins and eyepins. 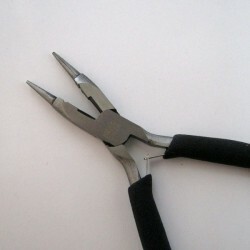 A pair of Beadsmith economy flush cutter pliers, they can be used to cut fine headpins or thin wire. 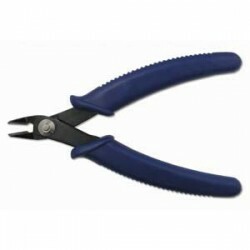 13cm - cuts memory wire easily and cleanly without quickly dulling.